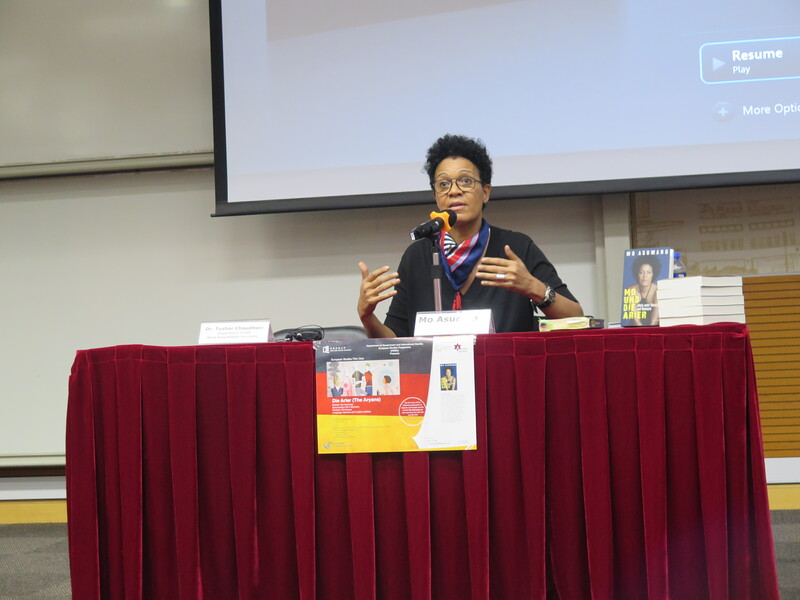 The German filmmaker, author and television presenter Mo Asumang knows how racism can make one feel: as a daughter of a German mother and a father from Ghana, she has experienced enough racist insults and discrimination in her everyday life. 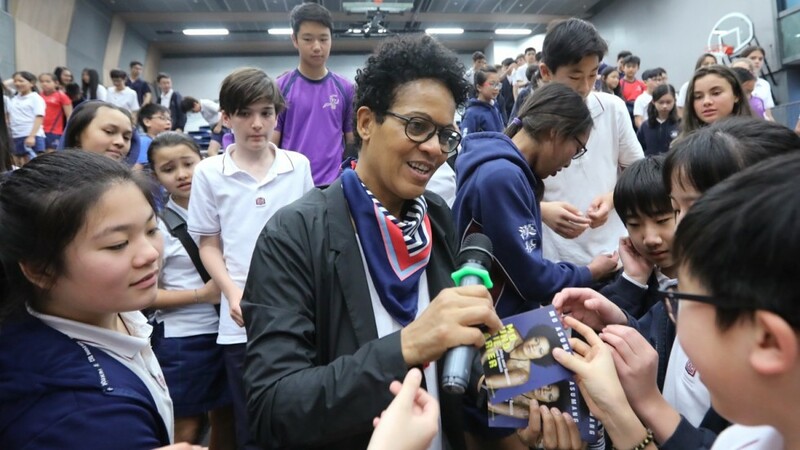 When she started to engage in fighting against racism and xenophobia, she received threatening letters. Mo Asumang has not been intimidated: in her documentary, Die Arier (The Aryans), she carried out a personal research on extreme right-wing circles – from German neo-Nazis up to the Klu Klux Klan in the United States. Her film was awarded the German Directors Award “Metropolis” in 2015 and was nominated for numerous awards. She tries to find out what is the idea behind “The Master Race” and why it is always about exclusion and violence against “the others”. 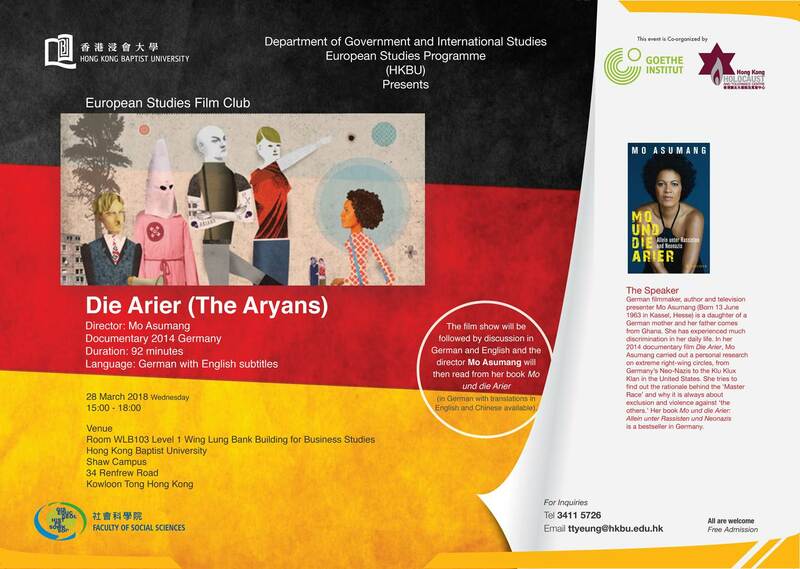 Mo Asumang’s book Mo and the Aryans: Alone Among Racists and Neo-Nazis has always been a bestseller in Germany. 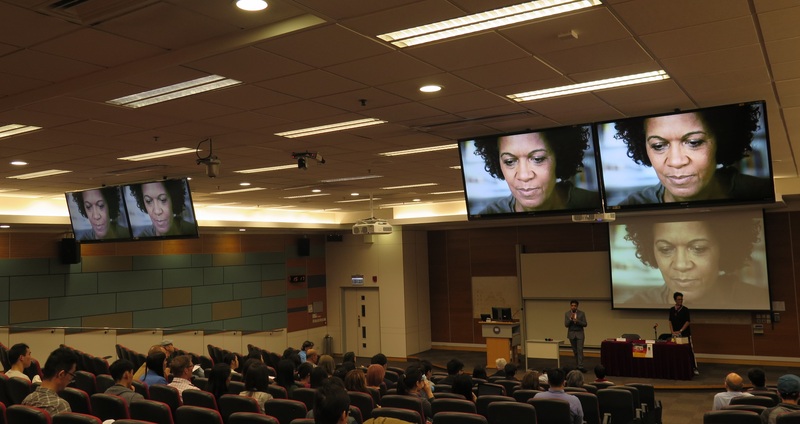 The Hong Kong Holocaust and Tolerance Centre (HKHTC), the Goethe-Institut and the Hong Kong Baptist University were honoured to invite Mo Asumang to Hong Kong during the week of March 26 to present her film, give readings from her book and discuss with our audience the danger of racism and xenophobia today. 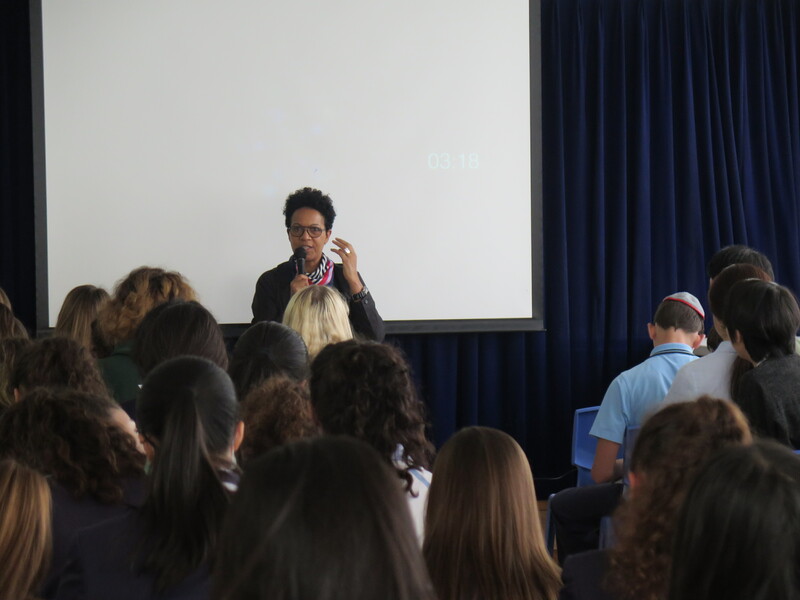 Ms Asumang spoke at the Hong Kong Baptist University, the Chinese International School, Elsa High School, as well as the Jewish Community Centre during her trip in Hong Kong.